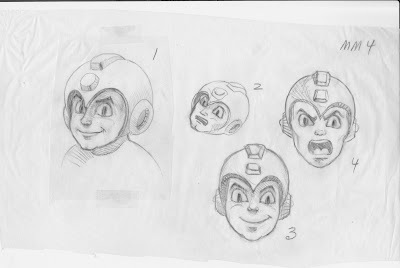 Last year, a collector by the name of Buyatari obtained an astonishingly cool collection of internal Mega Man documents used by Capcom back in the early 90's. They include all sorts of neat stuff -- unseen concept artwork, ad mockups, and work-in-progress package designs. Apparently, there were a few pieces we missed initially. Buyatari's Photobucket is home to a handful of things we didn't see. More box mockups, more concept art and a closer look at some of the materials we saw last year. Click here (go to page six) and here to check 'em out. All in all, fascinating stuff. Strange stuff. 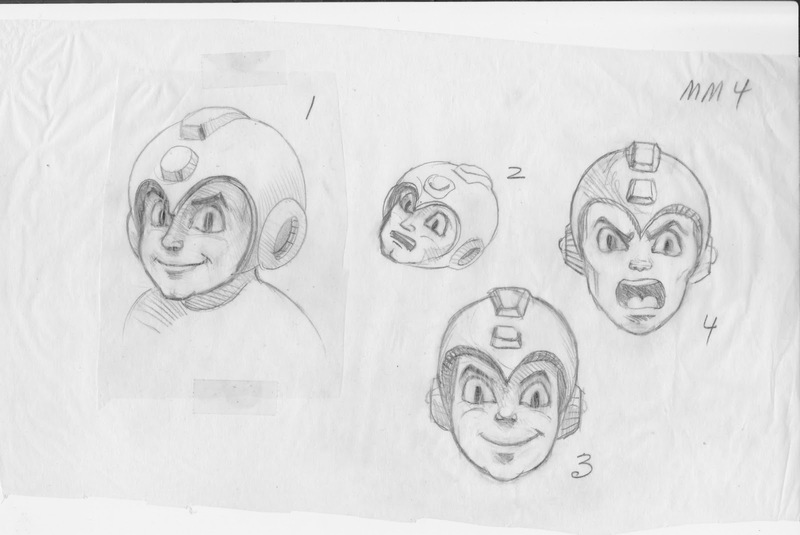 I, for one, am still amazed we could've seen an official Mega Man 2 toyline waaaay back when. What I'd give to see (let alone own) some prototype molds! it really ruins the pics when this guy feels the need to watermark all his pics with text right in the middle, way to be a snob. "What I'd give to own (let alone see)"
You know what I find to be even more snobby than putting watermarks over some of the pics? Failure to produce a story, doesn't have to be a novel, of how he came to obtain so much rare material. I see collectors all over the web posting pics or vids of all these very rare items without the common decency to share their lucky tale. It's like "Hey! Check out all these awesome things!" and that's that. It's bragging. When you have something as scarce as all this for example, an explanation is in order. A couple of people asked the simple question of "Where did you find these things?/How did you get these things?" on the forums and got nothing. What, did he find all these documents and prototype pictures in a dumpster? Not only does it help to appreciate a collector's lucky find, but it may provide tips for other collectors on where to look for things. It's special and cool to hear back-stories. Just answer the questions. Why not? Sheesh.